I just received my first Ipsy Glam bag ever and I have to say I have very mixed reviews of the items and products that were included. For those who don’t know, Ipsy is just one of the ever popular monthly subscription bags out there meant to save makeup/beauty collectors money and allow you the customer to try products out before committing and buying them fully. Every month you get a selection of items based on a questionnaire that you fill out in the beginning, it does initially put you on a waiting list for a bag but my personal wait was not long at all. For $10 a month you can then read reviews and watch tutorials on the ipsy online community from other makeup lovers and learn and share tips and tricks based on that months bag. 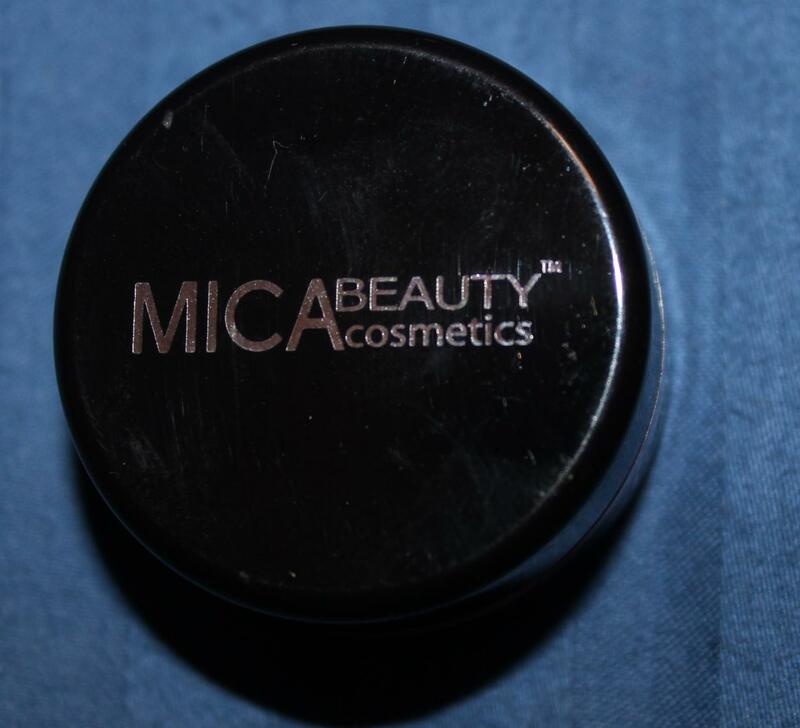 First Impression-Love the fact that it comes in an extremely cute makeup case! I have so many of these but they get dirty often and sometimes even need replacing. These can make great items to re-gift later on and fill them with your own personalized items for friends and family. 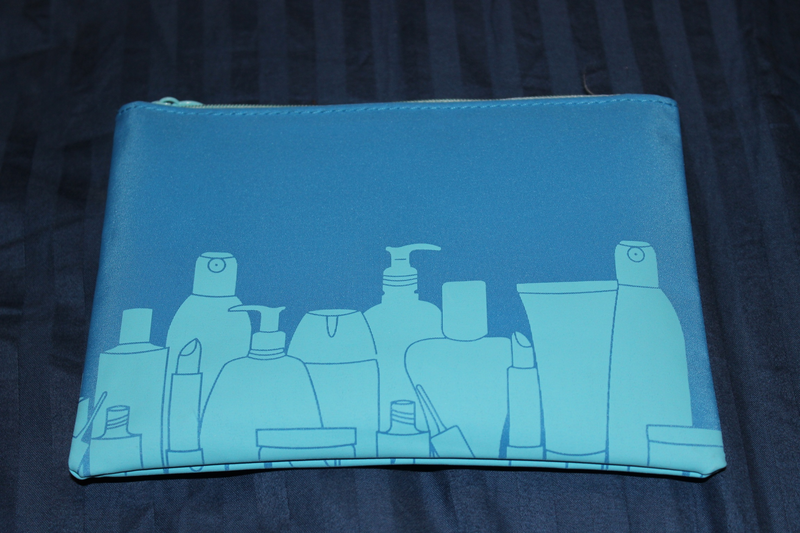 I love this first blue bag featuring a print of different cosmetic products and bottles. 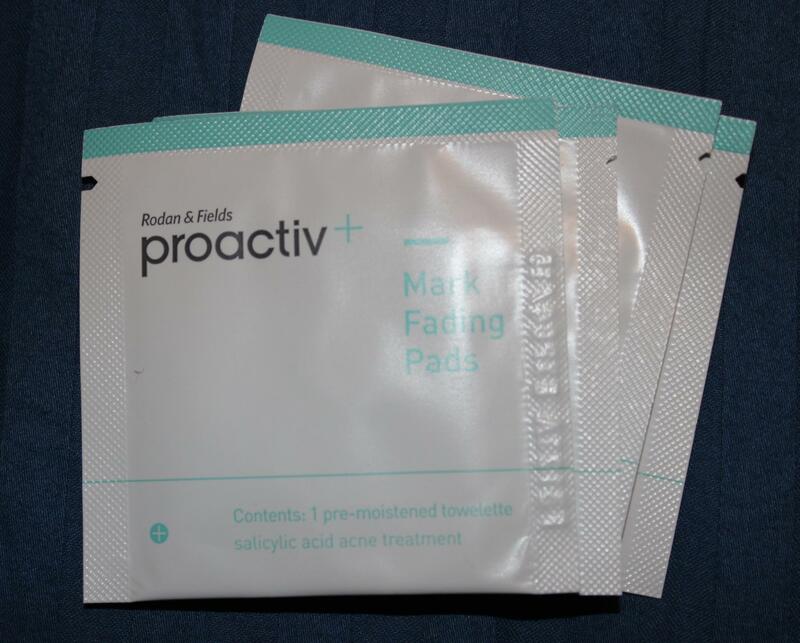 -It featured new products that I had never tried before and some that I had heard of already (proactiv and Mica). 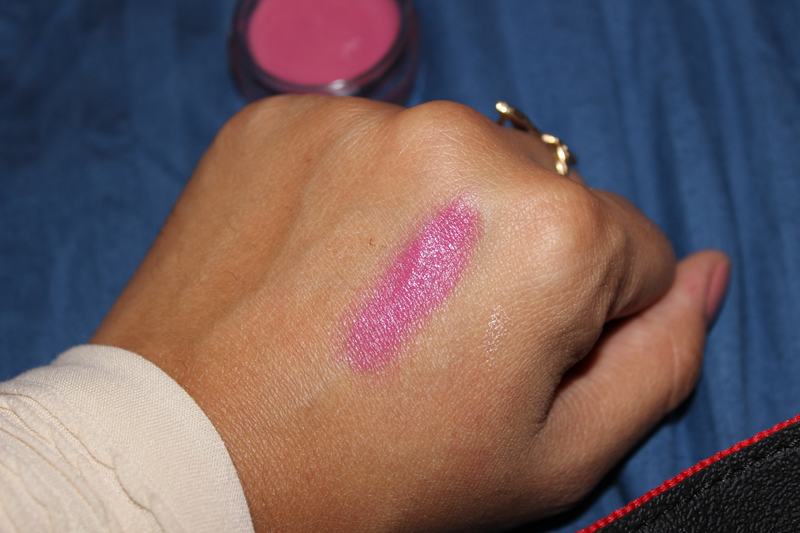 The color pay off of this product is great and shows up on my darker lips perfectly. The only con I could say is that it could be a little more moisturizing for being a “balm”. 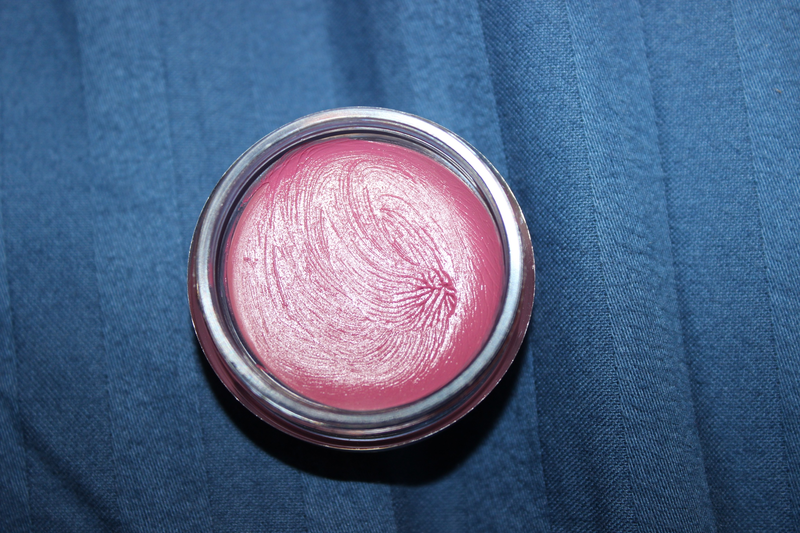 It feels more like a soft stain versus an actual regular lip balm. This feels super lightweight and has an amazing refreshing scent. The only con I would say is that my skin absorbs it super quick and I still feel a little dry. 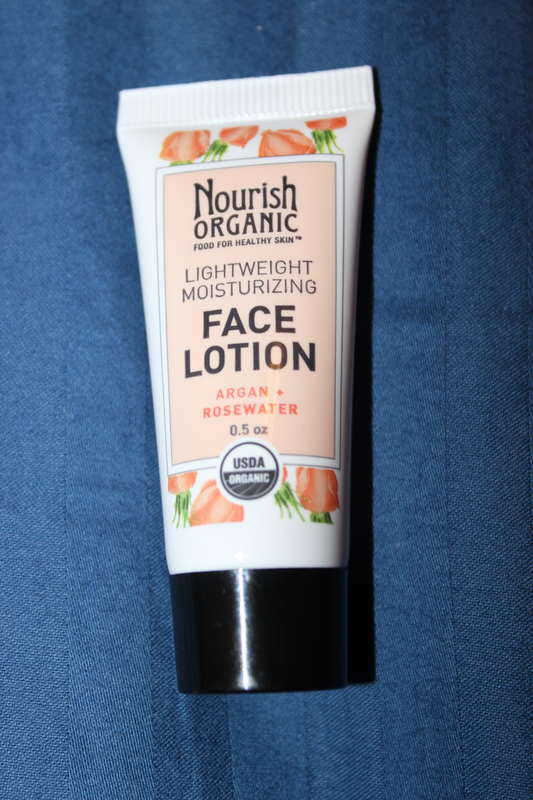 This is best for those with less dry skin (perhaps oily or combination) and also for areas with high heat as it is super light and refreshing on the face. 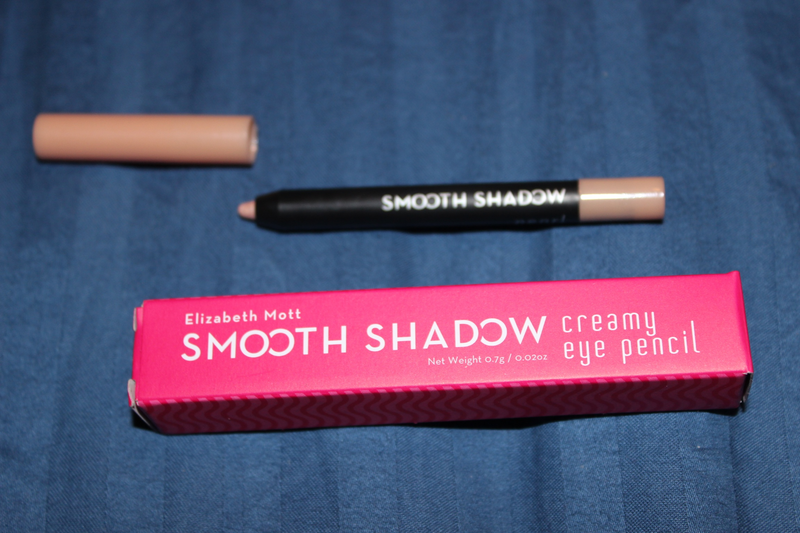 This pencil had a great consistency and cute little travel packaging, the only downside was that it was too light for either me or my sister’s skin tone. This was included in our giveaway a week ago. 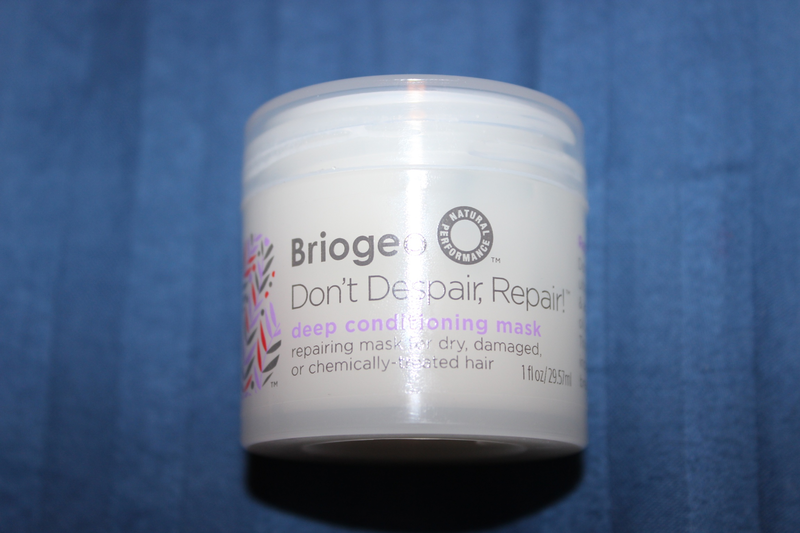 This hair mask has an amazing scent and is meant for those with dry, damaged or chemically treated hair. I will most likely continue and see what else Ipsy has to offer for the next couple of months and will be coming out with further reviews if I receive any items that I am in love with.